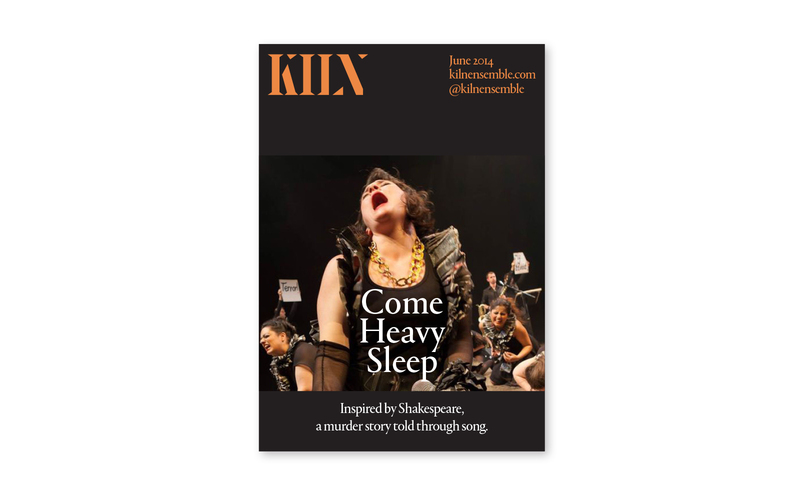 Kiln Ensemble make performances which collide theatre with other art forms, often in collaboration with artists, makers and other professionals. 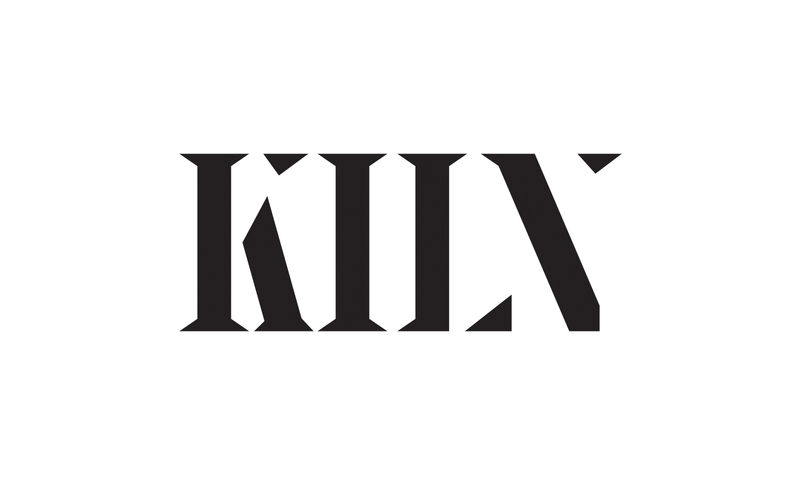 Formed in 2005 as Kindle Theatre, the launch of the Amazon Kindle two years later made the original name a little awkward, and they took the decision to change it to Kiln. The new identity pairs a bespoke logotype with Berton Hasebe’s sharp serifed font Portrait.